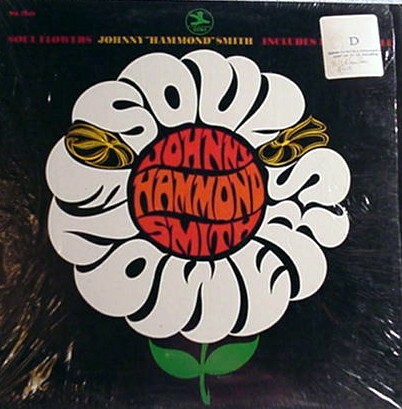 Recorded at Rudy Van Gelder Studio, Englewood Cliffs, NJ, September 27, 1967. 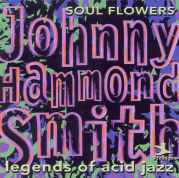 Reissued along with “Dirty Grape” in the Legends of Acid Jazz series. 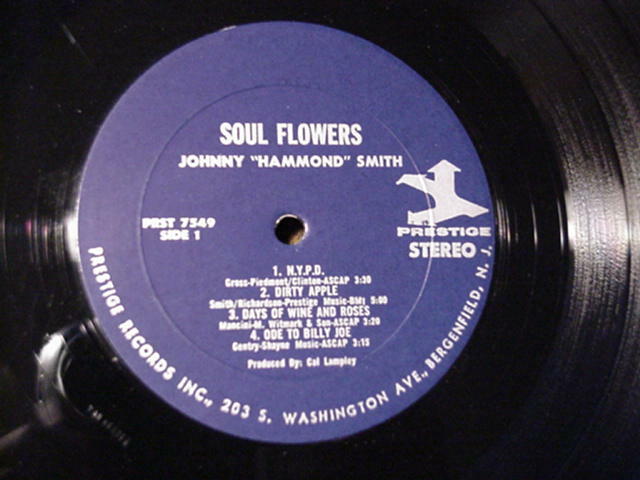 Listed as a new release in the March 30, 1968 issue of Billboard, page 69.